P58 Poinsettia Plants for Christmas. 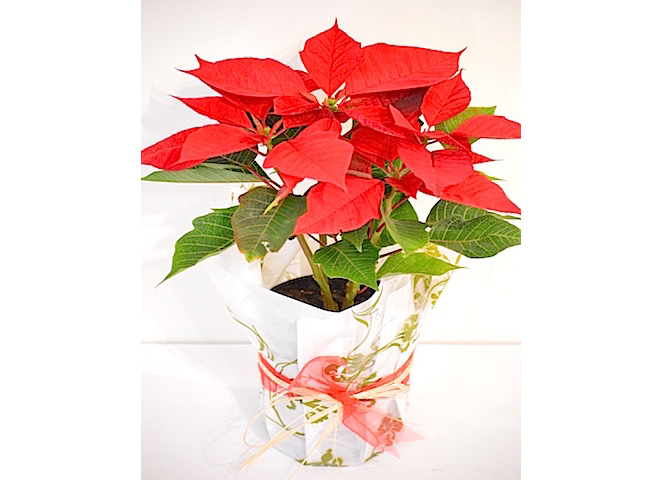 Send Christmas Poinsettia Plant with your seasonal greetings. Poinsettia plants has a long lasting display of red bracts on top of the Poinsettia Plant to enjoy over the summer season indoor and for many months to come. They are excellent gifts to rock up on Christmas Day when you have no idea on what to bring! 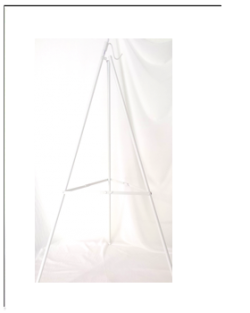 Buy online and pick up from store or we can deliver them across Melbourne. Merry Christmas! Poinsettia indoor plants add colour and reminds one of celebration of Merry Christmas and Happy New Year season. Very nice red Christmas flower display indoors. Send Christmas Cheers with Red Poinsettia Plants. Christmas Poinsettia plants delivery across Melbourne. Send some Christmas Cheers and Wishes with them!